Unrest in Iran & Tunisia caused by economic downturn – so why is Western spotlight on Tehran? 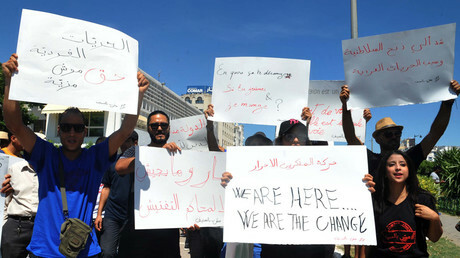 At least one person has been killed and several more injured as protests in Tunisia rage over the country’s economic situation. But why has the West not paid as close attention to them as it has to similar grievances in Iran? 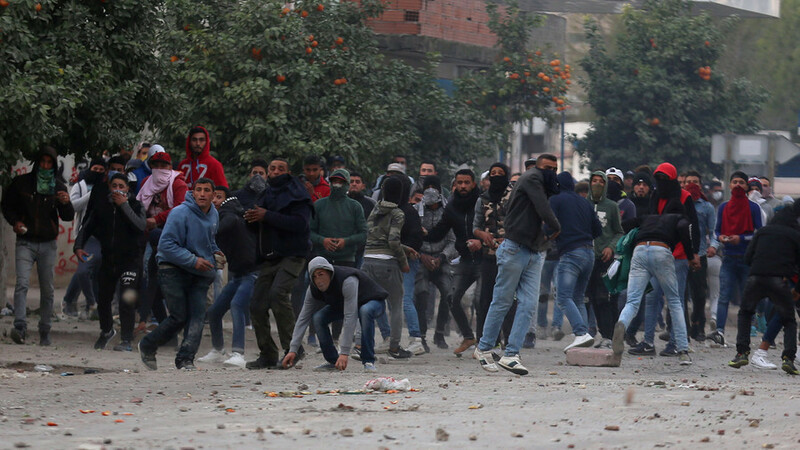 The protests, which have seen police use tear gas to disperse stone-throwing crowds, first erupted around the New Year period in the capital Tunis and other cities. As with the recent demonstrations in Iran, the reason behind the unrest is economic. 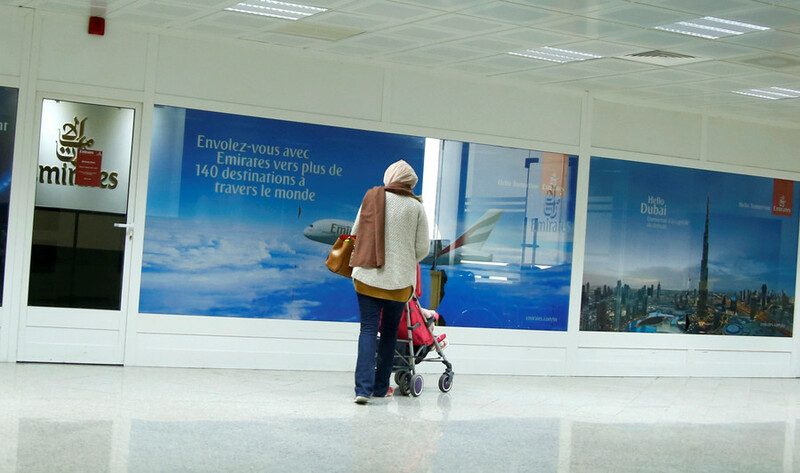 Many people are angry at the new budget plan introduced by the Tunisian government on January 1, which includes a rise in fuel prices and tax hikes. “The root of it is just economics. It’s the problem of youth unemployment. I personally haven’t been able to find a job for a long time, but if people have a job, they don’t have any problem with the government,” one young man told RT. 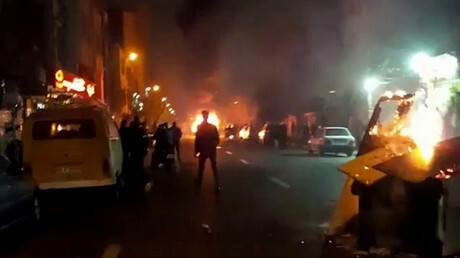 The anti-government protests in Iran started out decrying the country’s financial woes, high unemployment and alleged corruption, as well as the rising price of basic goods. 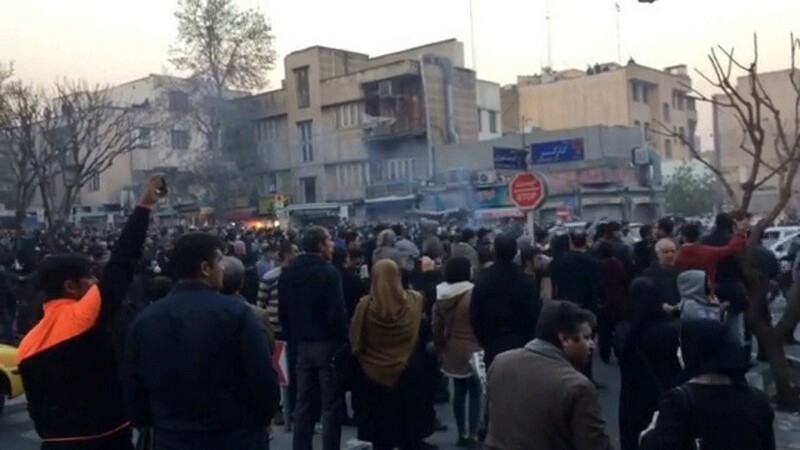 The initial demonstrations began in late December in Iran’s second-largest city of Mashhad over price hikes, including the price of eggs, before spreading to other cities. Western leaders were quick to react to the Iranian unrest, with US President Donald Trump even seeming to call for regime change. 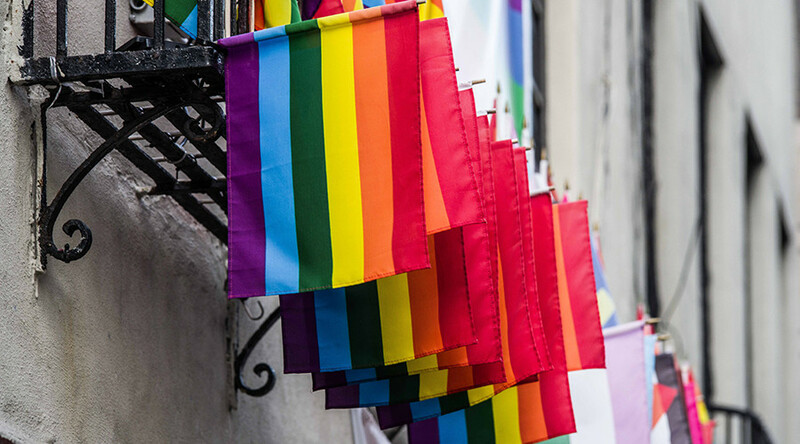 But given the similarities prompting the protests in both countries, why has the Western media and leadership kept comparatively quiet about the situation in Tunisia? According to Said Sadek, professor of political sociology at the American University in Cairo, it may have something to do with the fact that Tunisia, unlike other countries, didn’t descend into bloody chaos after the events of the Arab Spring. “Remember that America intervened in the area to promote democracy – they destroyed Iraq, they destroyed Syria, they destroyed Libya. So to them the success of Tunisia is very important so that the Arab Spring would produce a model that everybody should emulate and see that not all Western interventions were a failure,” Sadek told RT. The reason that the West, and particularly the United States, took a different line on Tunisia compared to Iran is also due to the latter’s geopolitical rivalry with Washington, Sadek explained. Sadek added that the tourism sector, a key part of the Tunisian economy, has been badly affected by the terrorist attack in Sousse back in June 2015, when a man armed with an assault rifle murdered 38 people, most of them British tourists, at a beachside hotel. Since the toppling of President Zine el-Abidine Ben Ali in 2011, Tunisia has been relatively stable compared to its neighbor, Libya, despite occasional unrest and terrorist attacks. But successive governments have failed to get a grip on the economic situation.